San Antonio continues to reduce the number of foreclosed properties in the area. 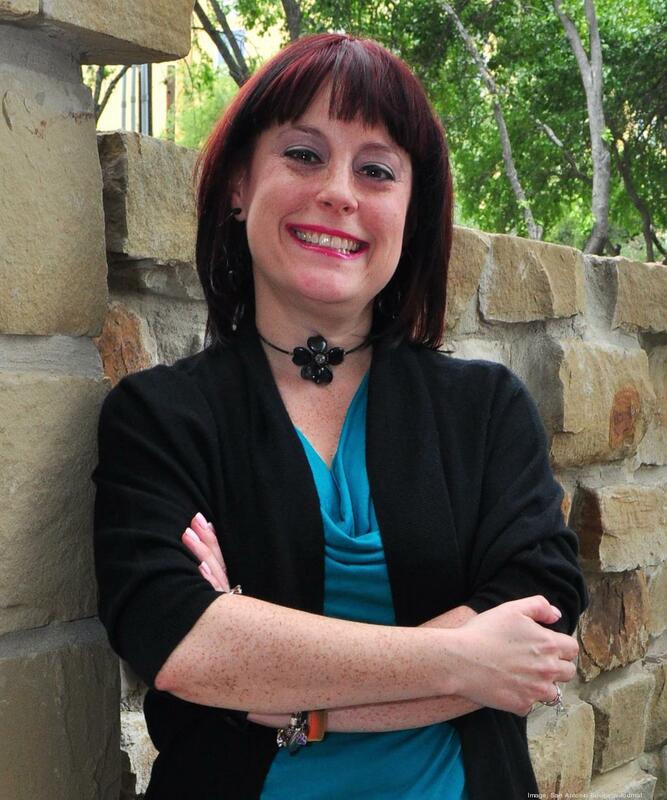 The whittling away at distressed assets in the San Antonio area’s housing market continues. According to Irvine, Calif.-based CoreLogic Inc., as of Sept. 30, 2013, 0.98 percent of all outstanding mortgages in the San Antonio/New Braunfels metro area were in some stage of the foreclosure process — down from the 1.22 percent of outstanding mortgages that were in foreclosure as of September 2012, CoreLogic reports. The latest report also shows that as of September 2013, 3.7 percent of all mortgages in the San Antonio/New Braunfels metro were 90 days or more delinquent — down from the 4.21 percent of mortgages that were delinquent as of September 2012. On a monthly basis, the latest CoreLogic figures are a mixed bag. The delinquency rate in the greater San Antonio housing market rose slightly between August and September. The foreclosure rate, however, declined on a monthly basis. In fact, looking at foreclosure rates in the San Antonio/New Braunfels metro over the past 32 months, the current rate of 0.98 percent marks a new low for the housing market, according to CoreLogic data. The country’s housing market is making significant strides on the foreclosure and delinquency fronts as well. 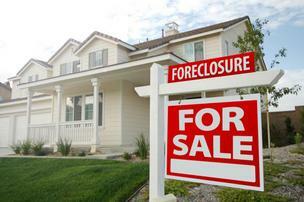 The country’s foreclosure rate stood at 2.29 percent as of September 2013, down from 3.25 percent a year ago. The national delinquency rate on mortgages currently stands at 5.21 percent — down from a rate of 6.69 percent as of September 2012.